This particular case rests on four high quality 4" casters designed for easy traveling, it also comes equipped caster dishes on top to facilitate stacking with other flight cases. The X-QSC-KS112 is the perfect case for AV production companies, touring bands, entertainment groups, mobile DJ's or anyone who owns an X-QSC-KS112 subwoofer speaker. 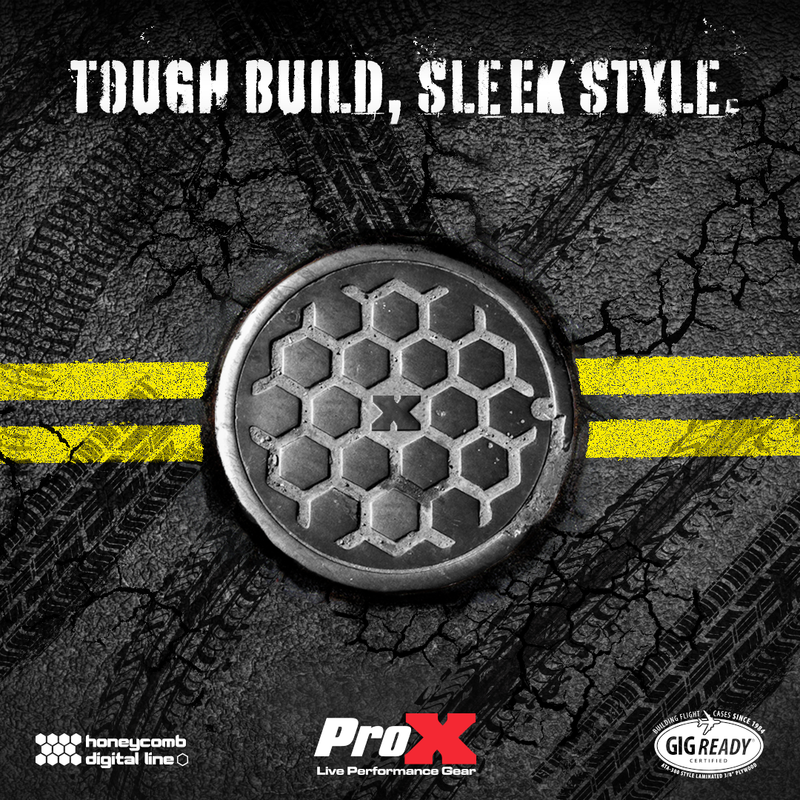 Protect your investment with ProX Cases.